FOOTBALL : JOSE MOURINHO - - AXE TO FALL SOON ? - Sports | Sports 24 | Sports News ! 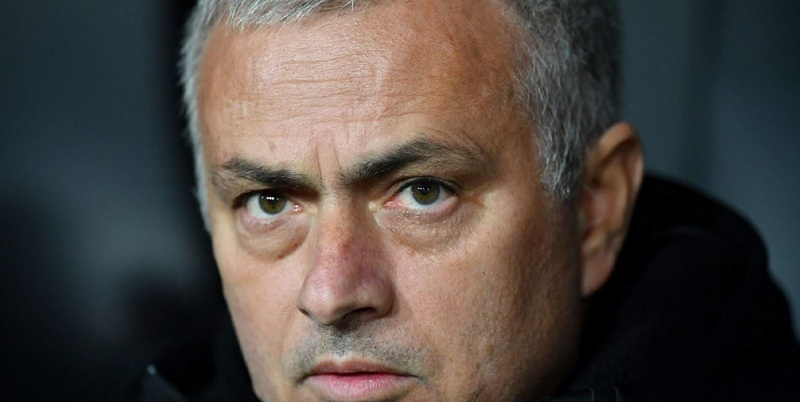 Home World Cup FOOTBALL : JOSE MOURINHO - - AXE TO FALL SOON ? FOOTBALL : JOSE MOURINHO - - AXE TO FALL SOON ? 'Man Utd were creatively bankrupt - it's hard to see Jose Mourinho there next season'. Can't win title, can finish fourth, will definitely be top six. That's Jose Mourinho's verdict on #MUFC's season.